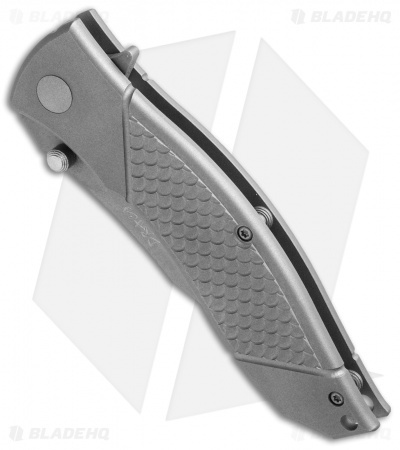 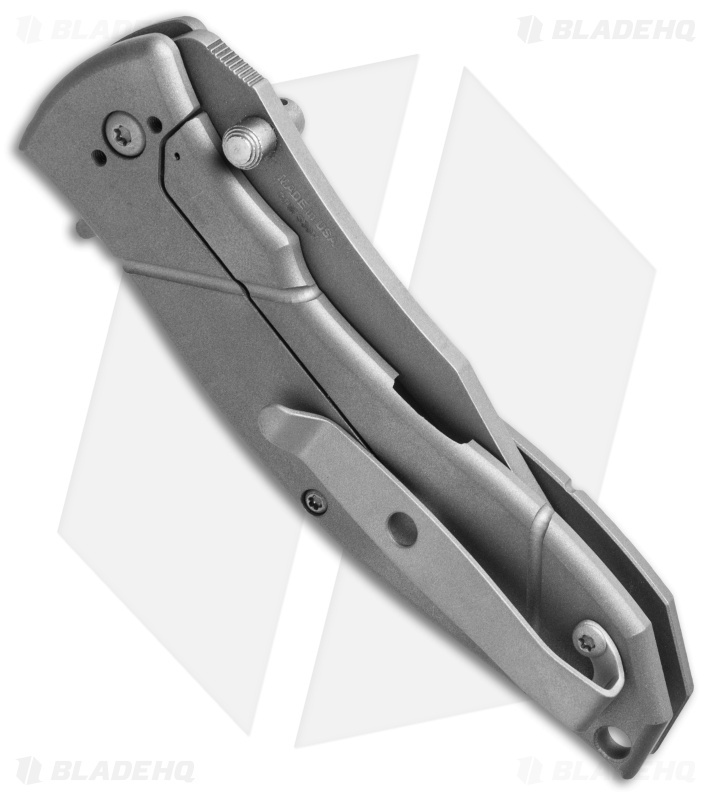 Combative Edge knives are tactically designed and built for hard use activities and environments. 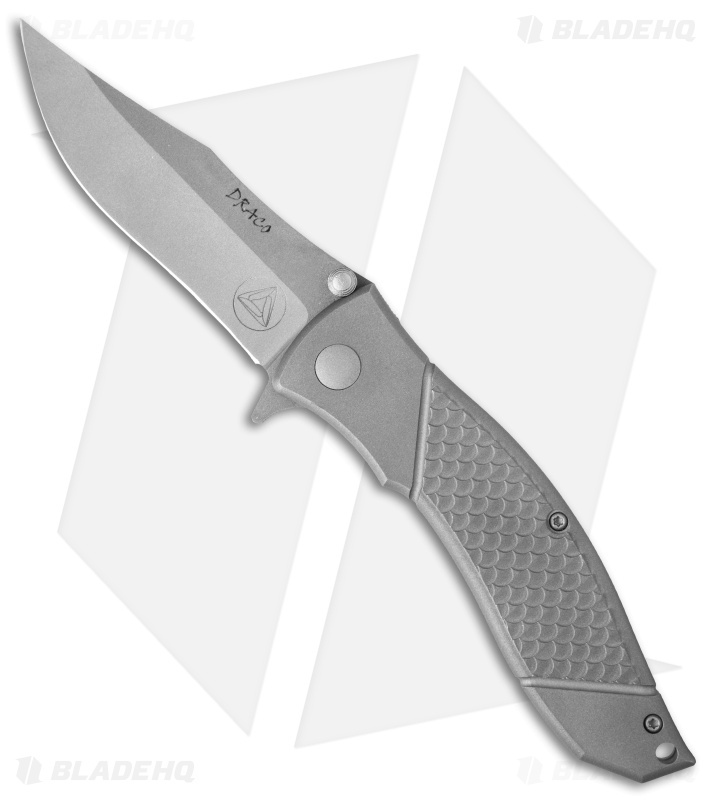 The Draco is a smaller spring assisted knife, yet it embodies the toughness found in any Combative Edge knife. It has 0.170" thick titanium handle slab construction with a grip-friendly fish scale texture and strong frame lock tab. Enjoy tip-up or tip-down carry with the deep carry clip. The Draco's spring assisted clip point blade is made of CPM-S30V stainless steel with a matte bead blast finish and opens swiftly with a push of thumb stud or flipper openers.